Thursday, August 4th, 3pm-4:30pm The Laurel Parc staff shared a few of their favorite pieces from their personal art collections. 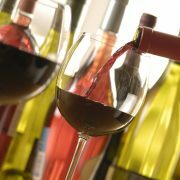 Residents enjoyed live music, delicious appetizers, and a complimentary glass of wine. 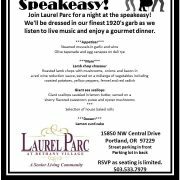 Laurel Parc dressed up 1920’s style to dine, but first we danced! Coffee with the cops! We had a great time spending time with our local law enforcement. 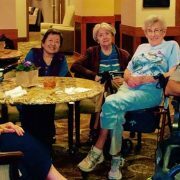 Thank you Laurel Parc at Bethany Village for the recent coffee, donuts, and conversation! We are grateful for the opportunity to connect with the community we serve.